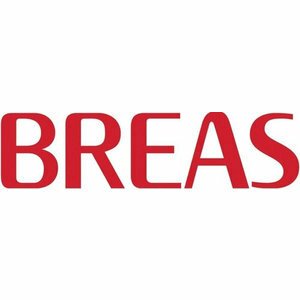 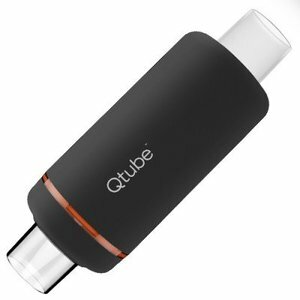 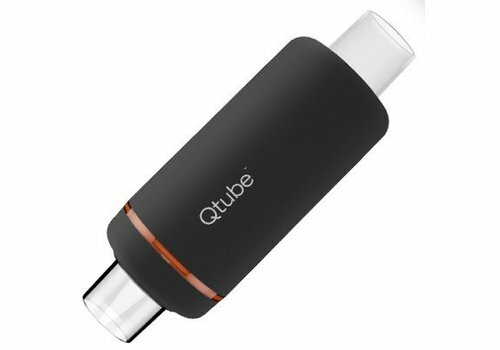 This is a replacement kit for the BREAS Qtube. 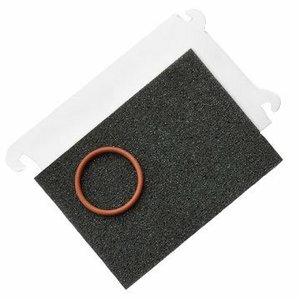 The kit contains an O-ring, replacement foam and a plastic baffling sleeve for the foam. The manufacturer recommends to replace these parts after 14 nights of use.